Trinity has numerous ministry, volunteer and outreach options available. Opportunities such as prayer shawl group, Sunday school teacher, community outreach, musical ministry and many other ways you can utilize your gifts. Please contact us to volunteer! 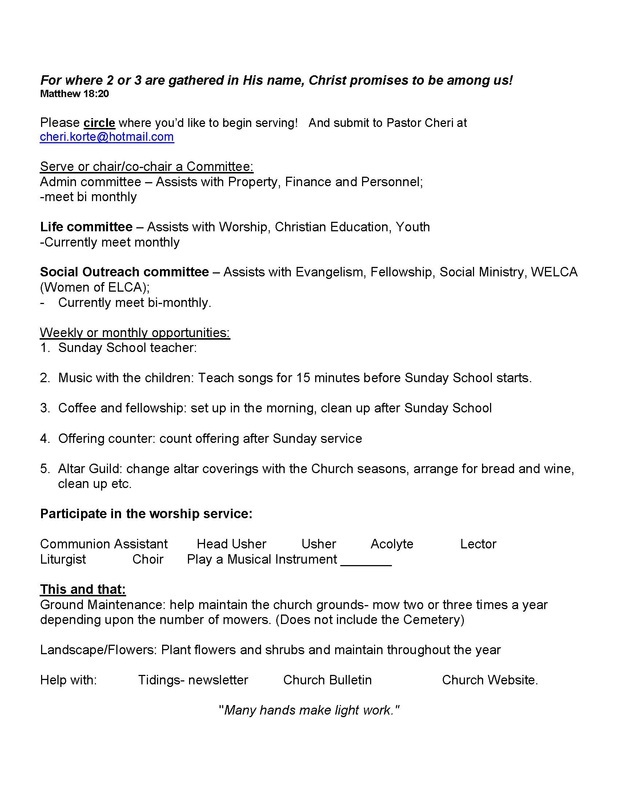 Check out the volunteer form below for a few of the current options, but feel free to offer up any of your talents or skills and we can find a place for you to minister. Fleece tying event fit all ages this summer. The project was sponsored by Thrivent. In all 22 blankets given to the homeless shelter.